How Much do Bookies Make? If you are asking yourself this question it’s because you are obviously considering the possibility of becoming a bookie. How much do bookies make? It depends on a couple of things, how good the bookie is and the ability and resources he/she has to offer a great service. Gamblers turn to the local bookie because they need to feel comfortable and want to deal with someone they trust. As much as this world has become digital and virtual, there are somethings that cannot be replaced. A gambler needs to feel safe and comfortable with their bookie; after all, they trust this person with their money. 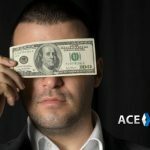 Being a good bookie is not an easy task; those who go into this business thinking they will make easy money are in for a big disappointment. Sports betting never stops, this is a 24/7 business, there’s always something to gamble on. Staying up to date with the latest news in each sport, analyzing this information, comparing your numbers to those of the competition, taking risks, knowing when to listen to your gut feeling, sweating each game, taking to your clients, keeping records, the list goes on and on. It is a very difficult business and doing it by yourself is only possible if you are running a very small scale operation, in which case your profit won’t be much. 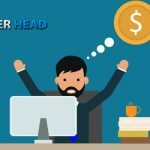 It seems that the equation is simple, you grow your business you make more profit, but as we mentioned before there are many elements to consider. If you want to have a professional business, get additional help and be able to compete with large and formal sportsbooks, you can either set up your own operation offshore or you can opt for a pay per head service. Granted, setting up your own operation sounds tempting, you get to make your own rules, control every aspect of your business and make it as profitable as you are capable of; but you must take into account that this plan requires a strong investment and time to get everything needed ready, legal assistance, state-of-the-art technology, hiring and dealing with personnel, etc. Pay per head services require that you relinquish some of your control and pay someone else to run your operation for you. Perhaps, so far, it doesn’t sound very tempting, but, the advantages are many. 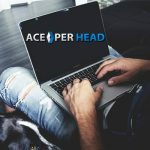 PPH solutions like AcePerHead.com provide a suite of alternatives that are extremely convenient; no large investment, no need to worry about legal matters, employees, infrastructure, etc. these are all taken care of, you pay to receive a turnkey solution that will allow you to start operating a formal business with everything necessary in a matter of hours and you still maintain a lot of control over your company. 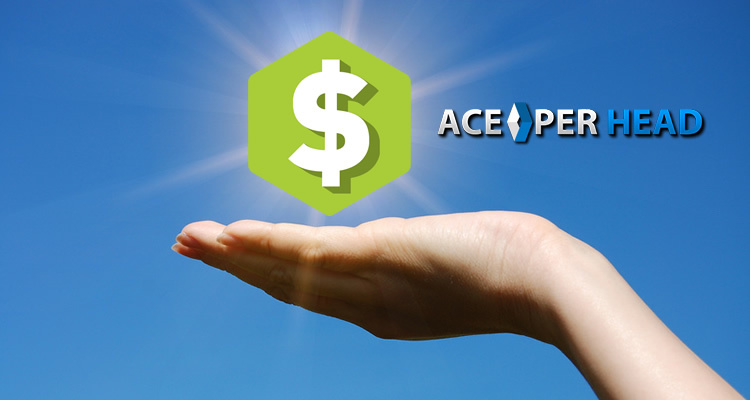 How much do you pay for a PPH deal? Each service offers different fees, this can be anywhere from $5.00 to $15.00 or more per active client. 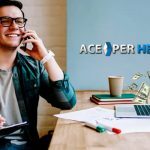 It is likely you’ll be tempted to go for the cheaper option to get more profit coming your way, but keep in mind that you need to find a service that will really help you grow your business and not hurt it. There are many different levels of service in the PPH options out there. Our best advice, request the free trial and test out the product. So, to answer the original question, How much money does a bookie make? 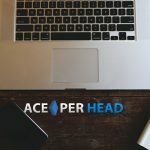 If you make the right choice for your business, by working with AcePerHead.com, you’ll be making enough money to not have to worry about your future and your family’s future.